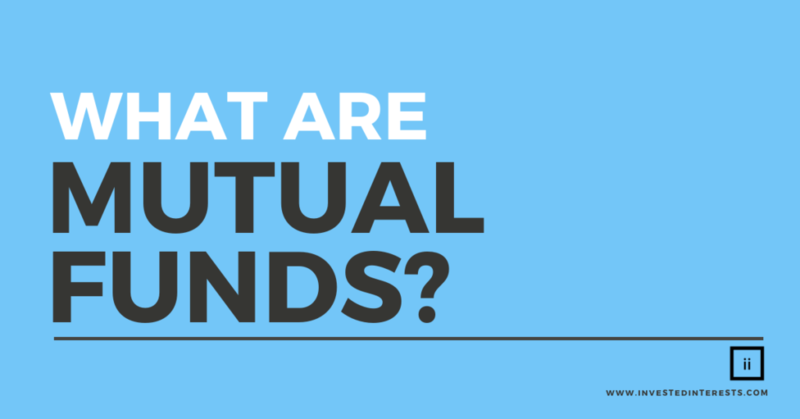 Socially Responsible Mutual Funds - What are Mutual Funds? Mutual funds are a collection of various stocks, bonds, and other investment securities. When you invest in a mutual fund, you own a certain share of the fund. While fund shares are constantly being traded, the piece that you own is valued as a piece of the total fund. In other words, the total value of all of the stocks, bonds, and securities in each fund is divided by the number of shares owned. Mutual funds inherently have less risk than investing in individual stocks and bonds because they are a diversified investment. With the tumultuous retail world we live in right now, it’s important to be diversified in your investments. Should one of the companies you are invested in go bankrupt, you have many more securities (stocks, bonds, etc) in your mutual funds to protect your overall investment. If you don’t want to research each individual company before investing (let’s be honest…most of us planning for retirement don’t do this full time), mutual funds are a great option! At Invested Interests, we utilize actively-managed, socially responsible funds which provide many distinct advantages to the average investor. We hand-select from 400+ available ESG mutual funds based on the companies represented, impact opportunities, and, of course, past and future performance measurements. We utilize mutual funds from a variety of world and national funds including Trillium, PAX, Domini, and Calvert. Each of our investment portfolios holds many different types of mutual funds focused specifically on the investment cause you’d like to pursue including World Peace, Environment, Equality & Diversity, and Human Rights. You can choose to invest in one or many of these portfolio options. In addition, we provide custom portfolios and can build in each of the various funds that apply to your retirement goals, timeline, risk tolerance, and socially responsible investment platforms.